It's been said that legendary coach Vince Lombardi once stood in front of his team of professional football players and stated, "Gentlemen, this is a football." That is starting at the beginning, with the fundamentals. Today we are going to discuss some fundamentals of networking: switches, routers, user EXEC mode, and privileged EXEC mode. 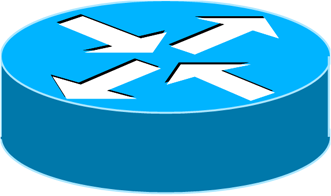 If you are new to the Cisco switch and router scene, unsure of what commands you can enter at the different prompts, or perhaps even unaware of the fact that there are different prompts, this is for you. These concepts are tested in the ICND1 certification exam, so if you are hoping to get your CCENT or CCNA certification, read on. You can connect to each of these devices (and others) by using a command line. 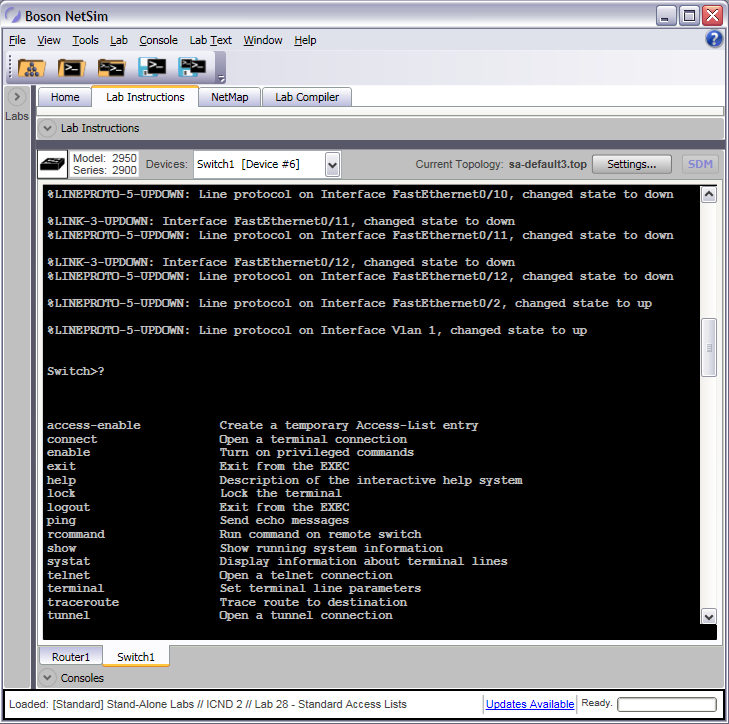 On Cisco devices, there are different levels of access for the command line, which are called EXEC modes. The two EXEC modes are user EXEC mode and privileged EXEC mode. 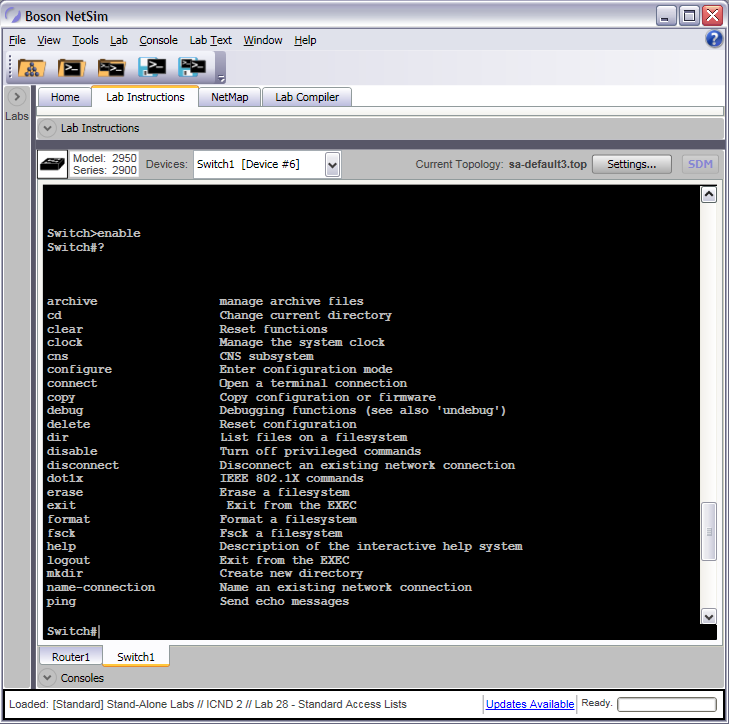 User EXEC mode is the initial mode and is represented by a greater than sign (>); for example, on a switch, when you initially log in, you might see Switch>. Privileged EXEC mode is a mode that can be accessed when you issue the enable command and any necessary authentication information; this mode is represented by a pound sign (#) and might appear as Switch#. Security is one of the main reasons for the two modes. User EXEC mode is the initial default mode, so potentially anyone could access it. Privileged EXEC mode can be secured, so only those with proper credentials should be able to access it and make configuration changes. From privileged EXEC mode, you can return to user EXEC mode by issuing the exit command. From privileged EXEC mode, you can issue the configure terminal command to access global configuration mode, from which you can access additional modes such as interface configuration mode and subinterface configuration mode. But because this is a blog about the access mode basics, I'm saving those for another time. Come back soon to read more about those modes. Part two is now available here: http://blog.boson.com/bid/87424/Back-to-the-Basics-Device-Access-Modes-Part-2. If you're studying for your CCENT, CCNA or CCNP certification exams, check out the NetSim demo.